Montserrat Prat holds a degree in English Philology (2000) and a diploma in International Business (2004) from the University of Barcelona. She also has the Pedagogical Aptitude Certificate from the University of Barcelona (2000). 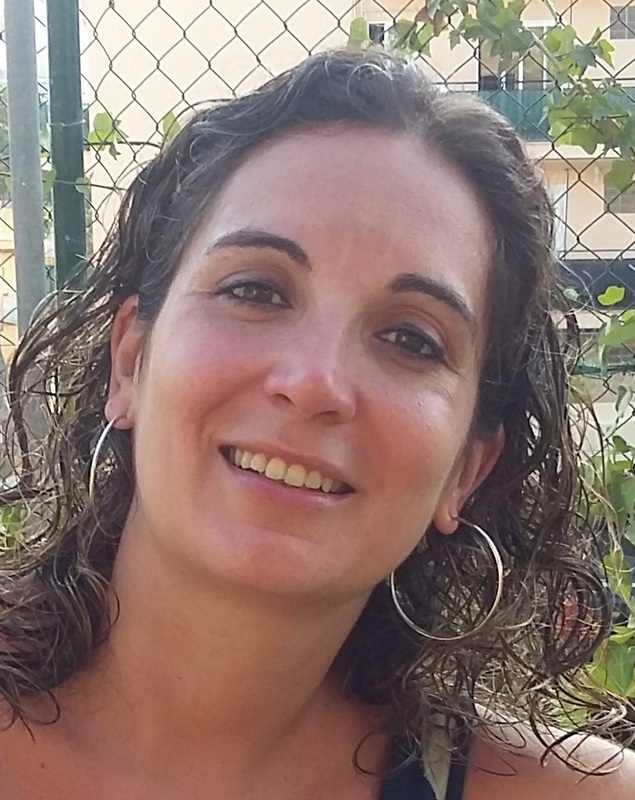 In addition to other activities, she has worked as an English teacher at the Opening School of English, at the Forum of Cultures of Barcelona 2004 and as Head of Purchasing in a multinational metallurgic corporation. She was the Executive Secretary of the Institute of Geomatics from 2008 to 2013, and among other functions, she was in charge of the EuroCOW workshop organization (2010, 2012 and 2014 editions). She joined the CTTC in 2014 as a Secretary of the Direction Unit and as responsible for the CTTC congresses, workshops, courses and project meetings. From November 2015, she is part of the Project Management team.